Markets regulator Sebi on Friday granted certain exemptions to Wipro from the buyback norms in case of the IT firm's proposed share repurchase programme, according to an order by the watchdog. Wipro in November 2018 had filed an application with the Securities and Exchange Board of India (Sebi) to seek exemption from the strict enforcement of the buyback norms for the merger of its four wholly-owned subsidiaries with itself. The IT firm said its scheme of amalgamation is pending for sanction of the NCLT (National Company Law Tribunal) and considering the backlog of cases at NCLT, there could be delays and the firm cannot anticipate the time that it may take to complete the merger process. Under regulation 24 (ii) of buy back norms, the firm cannot make public announcement for buy back during the pendency of any scheme of amalgamation. Therefore, Wipro asked for exemption from such norms so that it can place a proposal for buyback of equity shares for the consideration of its board of directors. Sebi has granted "exemption/relaxation to the company, viz Wipro, from ensuring compliance with the requirement of Regulation 24(ii)of the buyback Regulations 2018", according to the order. However, the exemption will be subject to certain conditions like the proposed buyback, if approved by the company's board of directors will be in accordance with the relevant provisions of the Companies Act and buy back Regulations, Sebi said. The IT firm, in its submission, contended that proposed buy back will be in the interests of investors especially small shareholders as the shareholders of the company will benefit from return of surplus cash through the buy back programme. 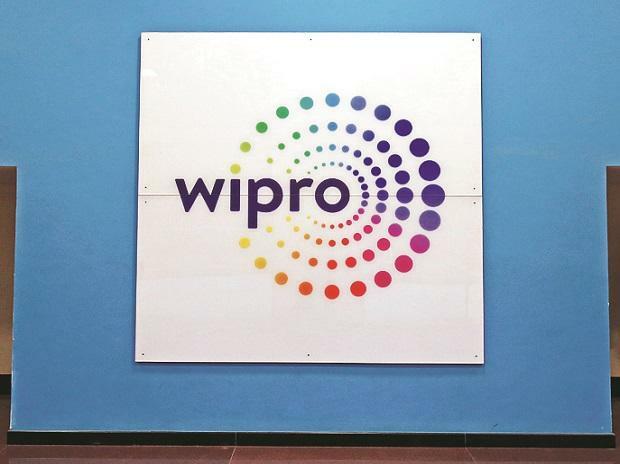 The merger is merely an internal re-organisation with its group of companies and there will not be any material impact from the perspective of consolidated financial statements of the company, Wipro said.